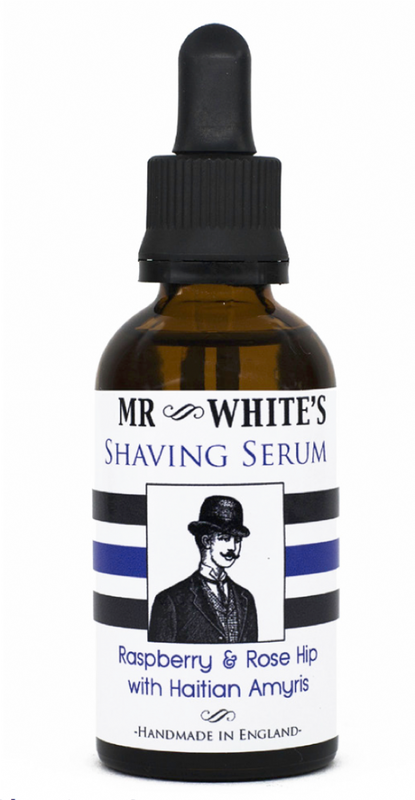 Mrs White’s Shaving Serum with rosehip, raspberry, and calming Haitian amyris contains all the ingredients of a perfect shave. 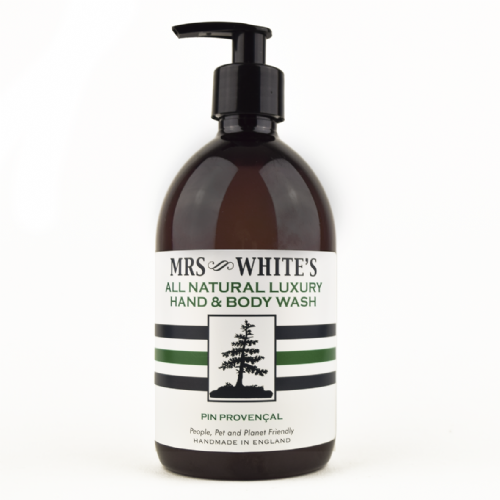 Made from a blend of premium natural oils, Mrs White’s Shaving Serum provides a soothing protective barrier that will nourish the skin around the face and leave you smelling great. 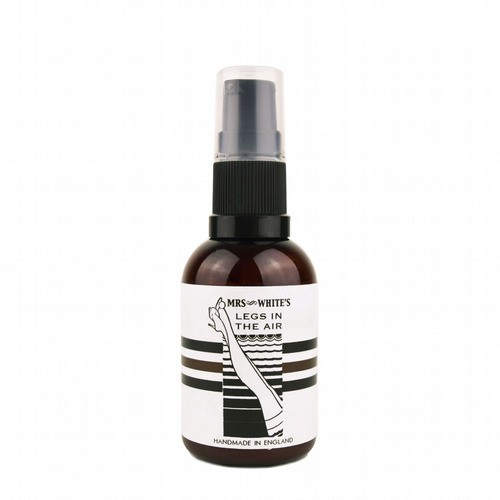 Its handy 50ml size enables you to take Mrs White’s Shaving Serum with you on the move. Directions: Splash face liberally with hot water. Apply thin film of Shaving Serum with fingertip. Always shave downwards, and rinse with cold water. Ready to face the world! Contains: Cold pressed Rose Hip Seed Oil (Rosa Moschata), Jojoba Oil (Buxus Chinesis), Calendula oil (Calendula Officinalis), Rasberry Seed Oil (Rubus Ideaus), Haitian Amyris (Amyris Balsamifera).